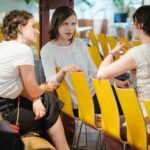 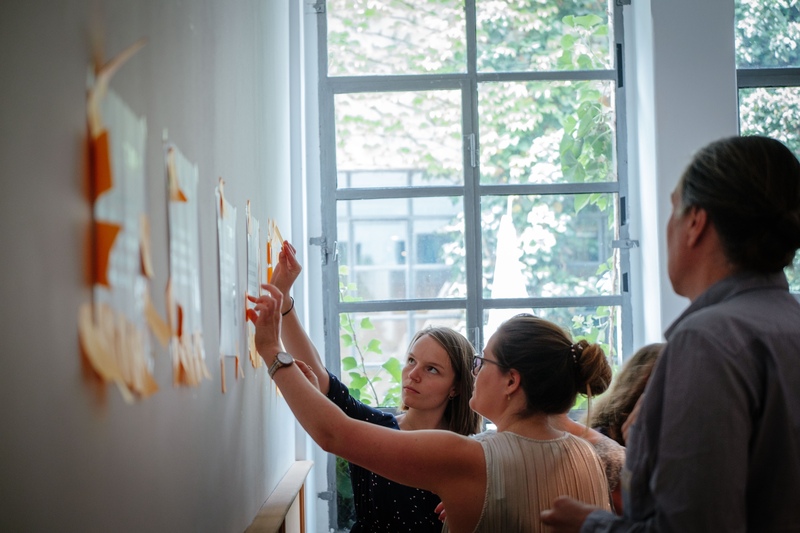 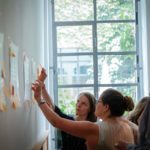 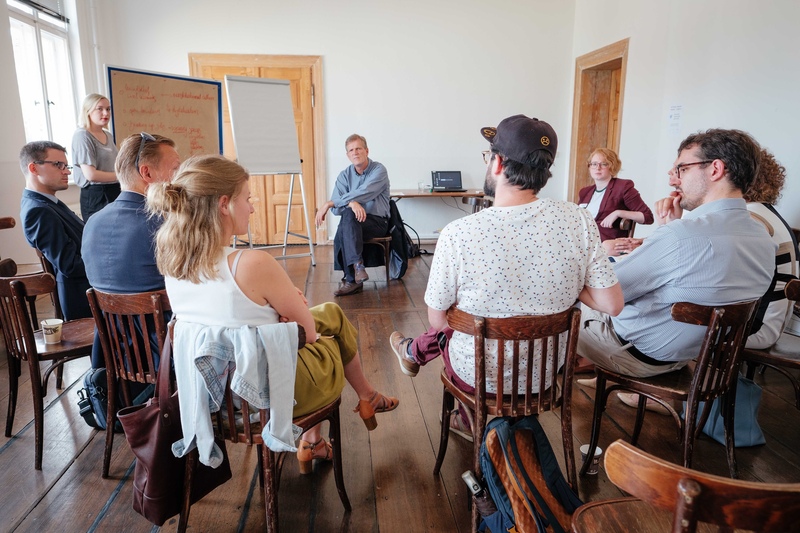 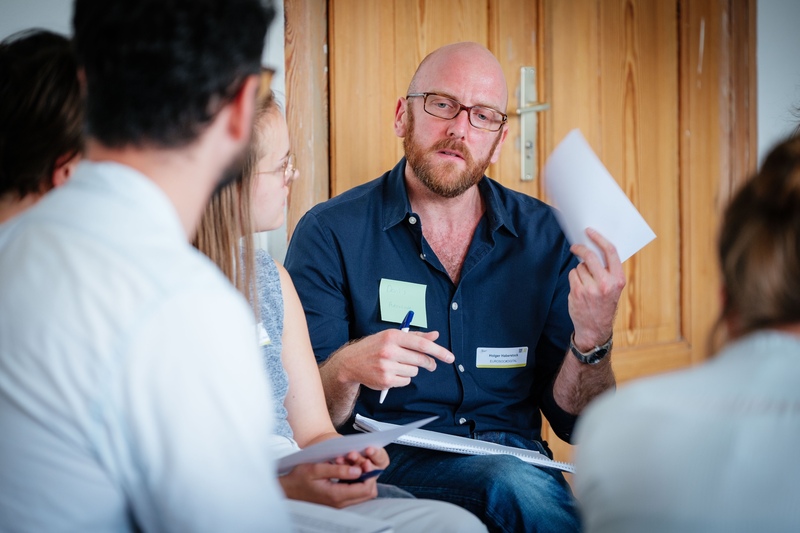 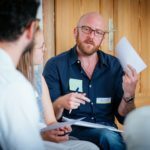 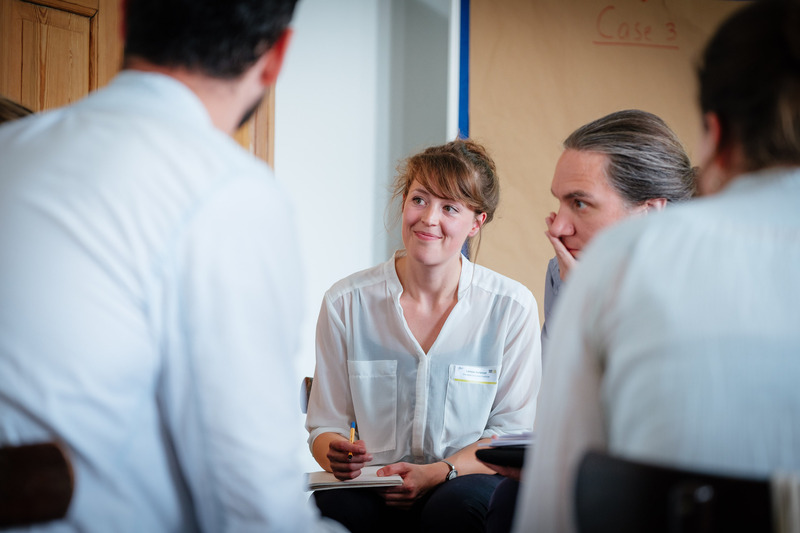 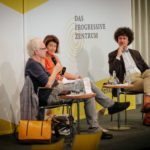 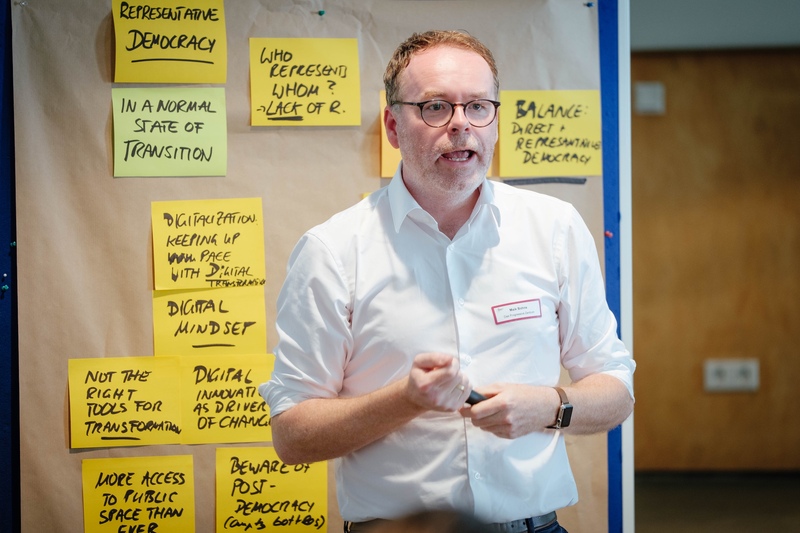 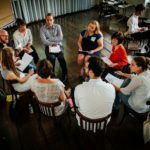 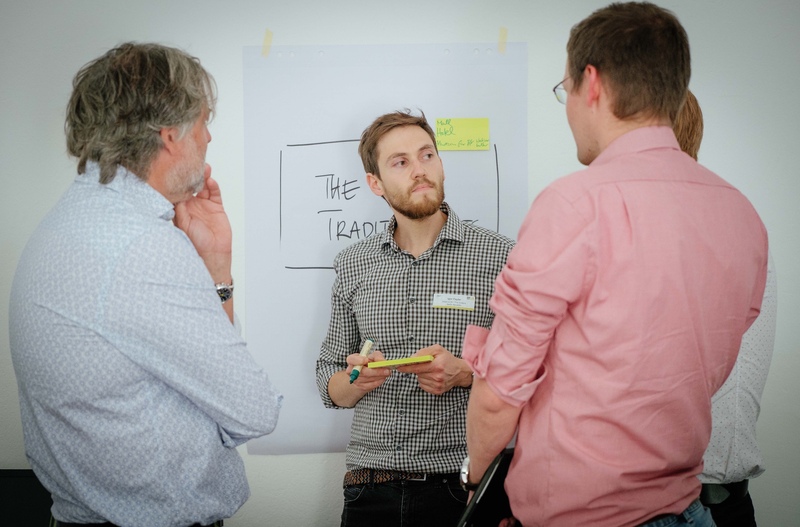 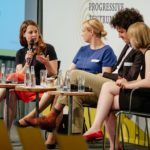 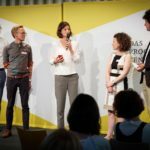 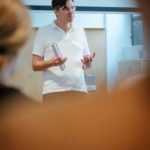 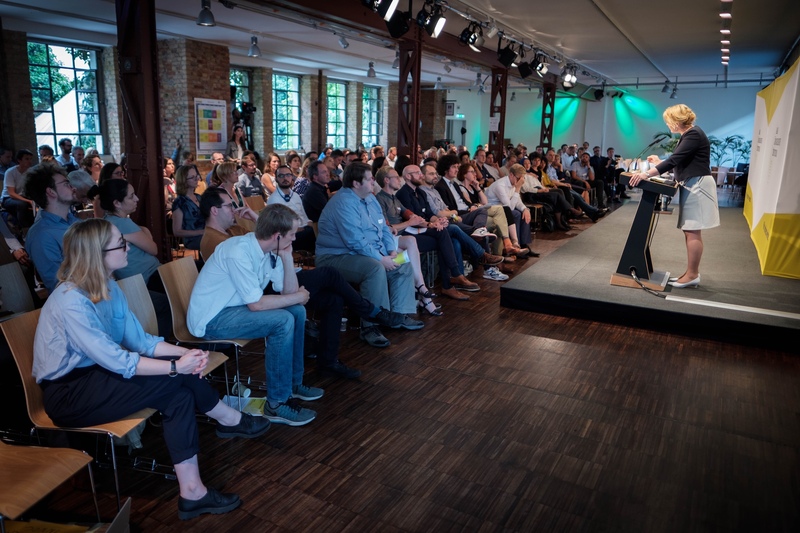 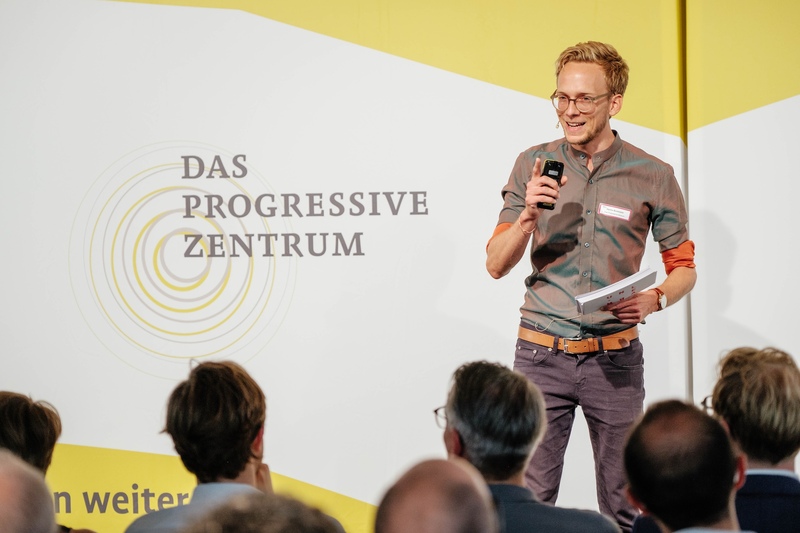 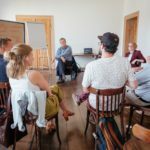 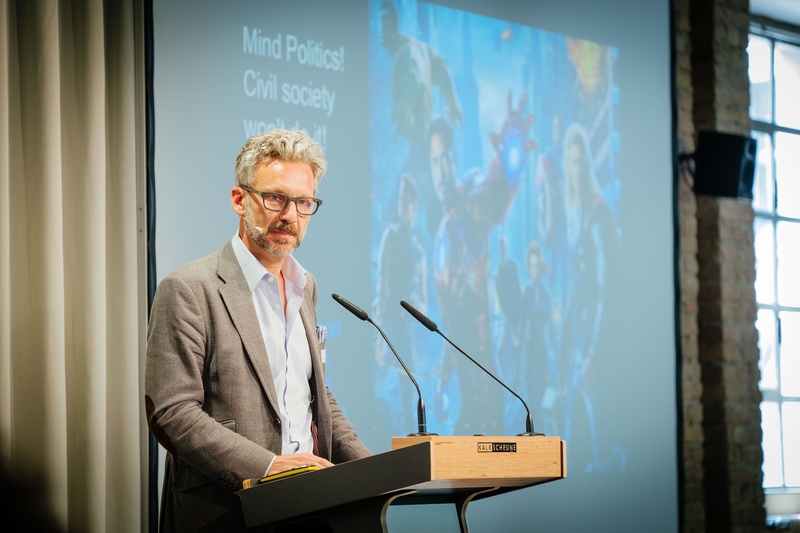 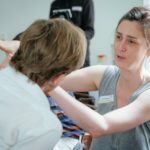 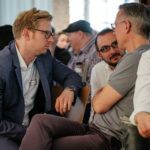 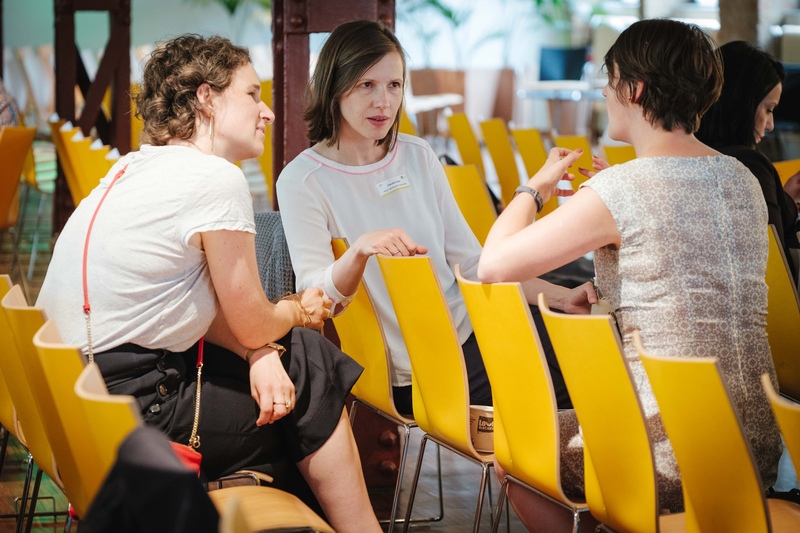 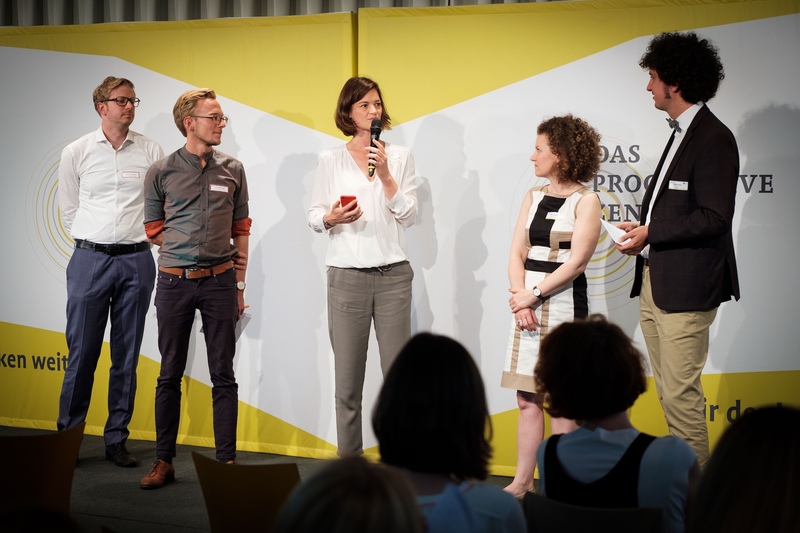 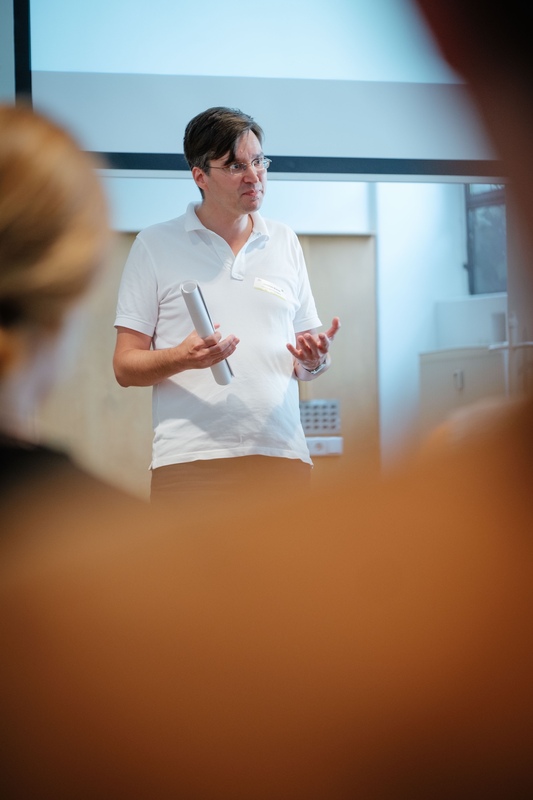 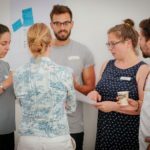 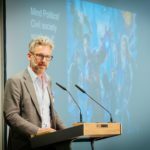 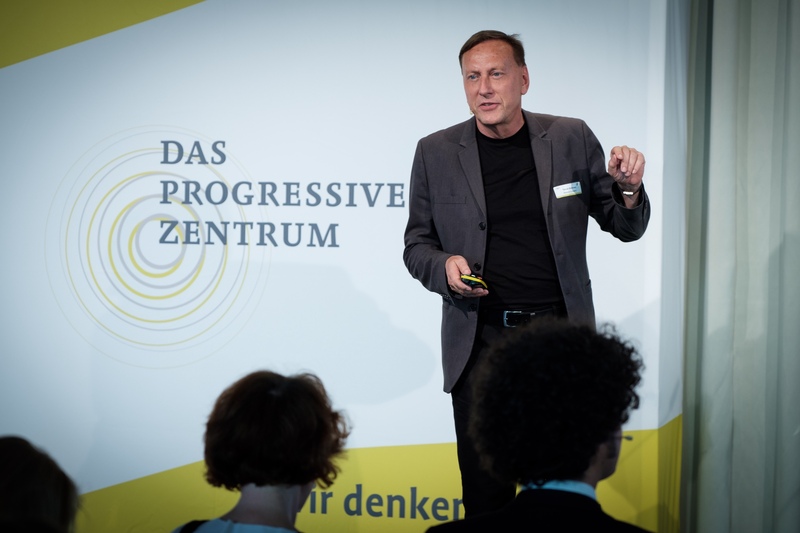 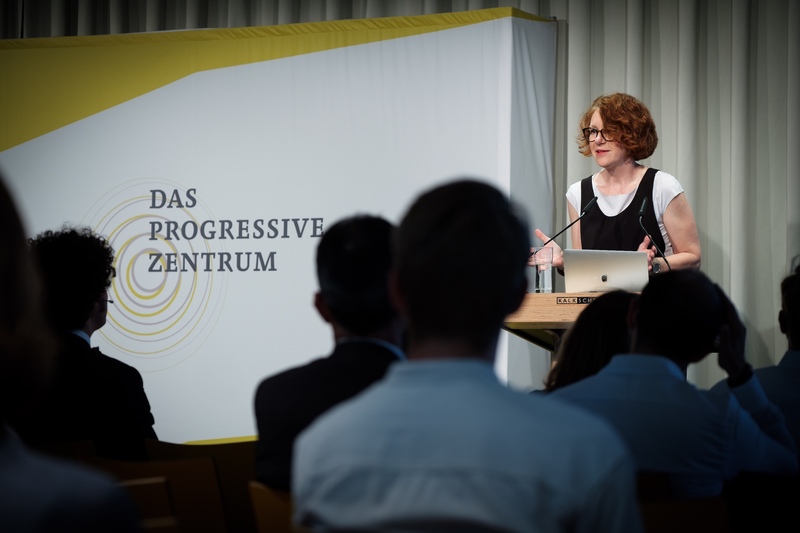 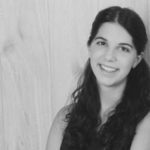 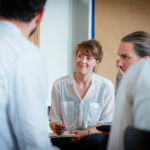 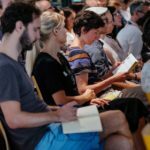 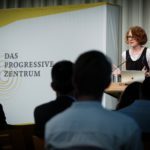 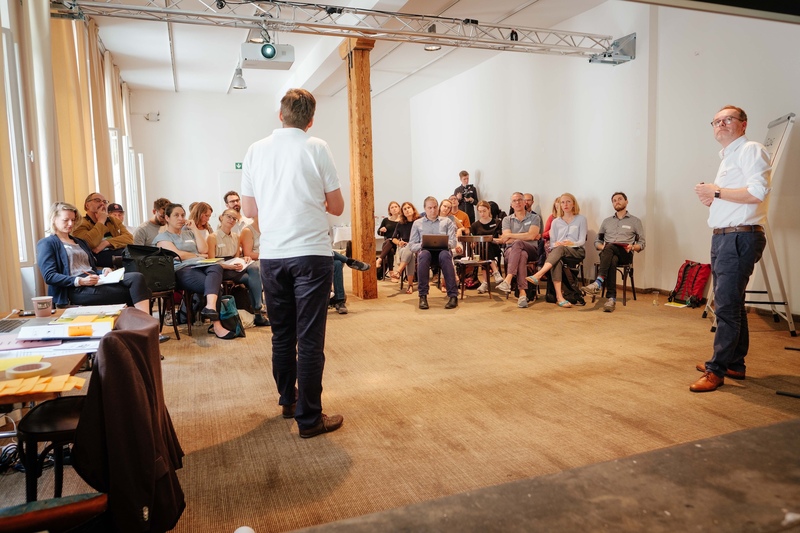 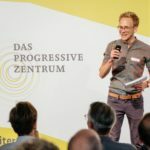 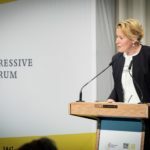 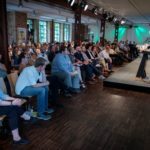 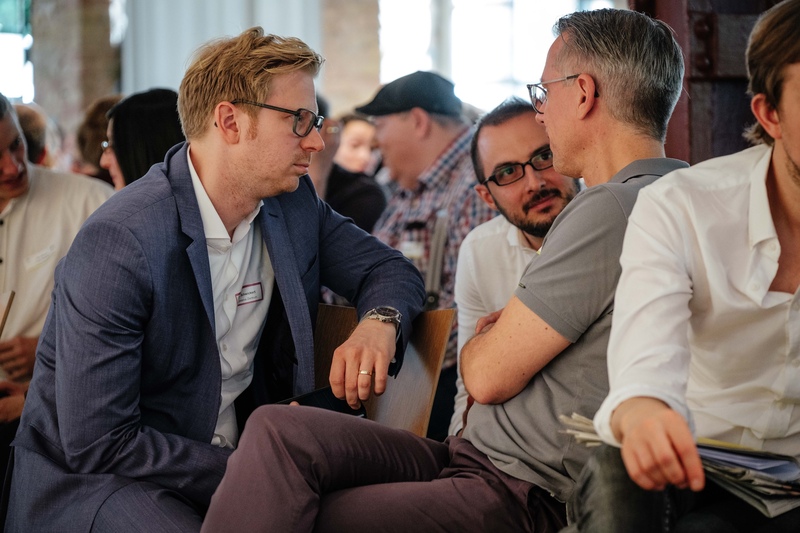 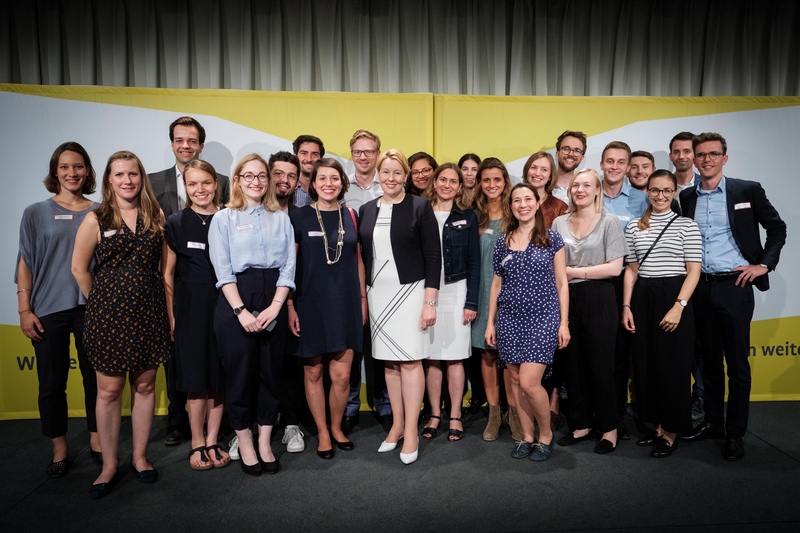 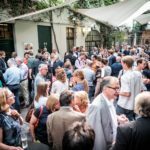 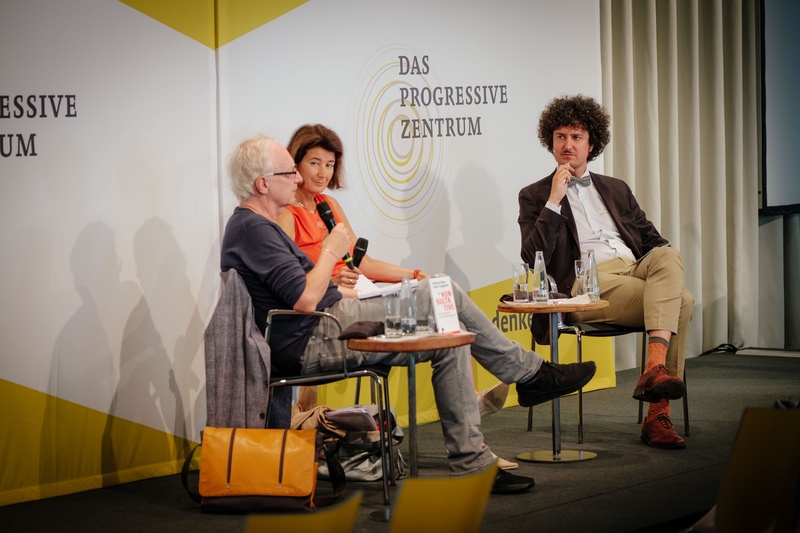 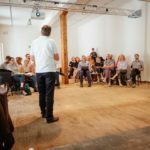 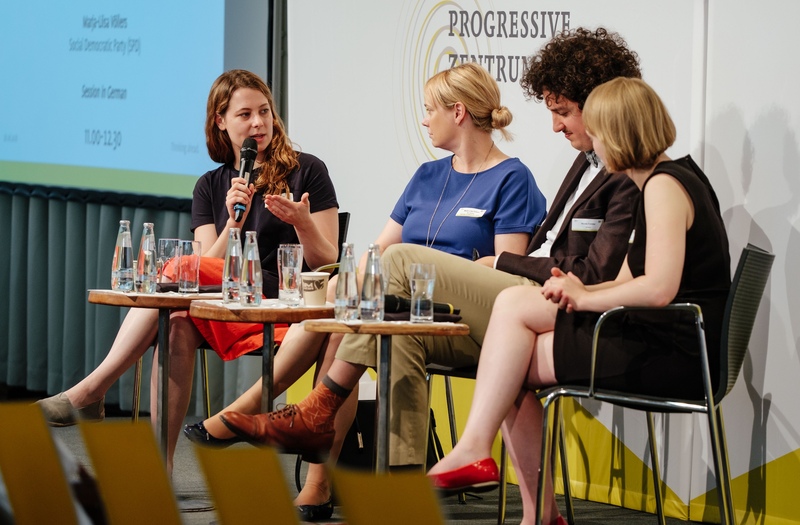 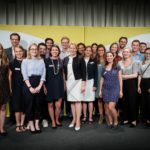 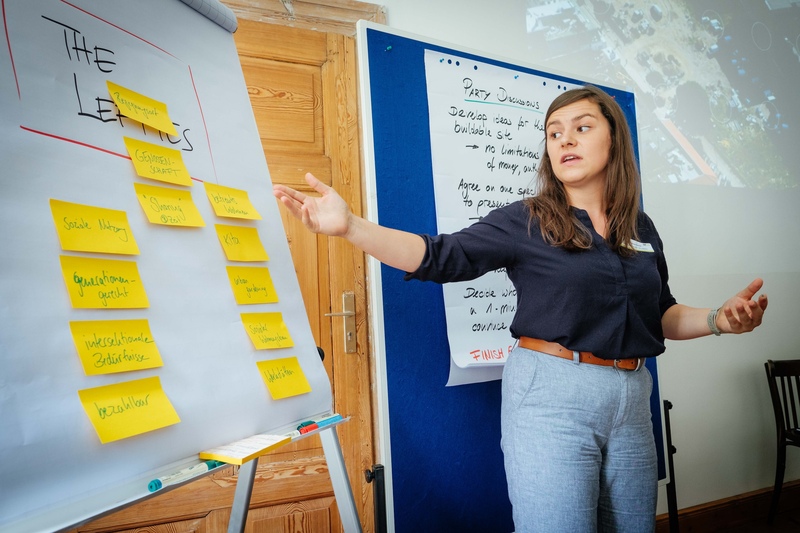 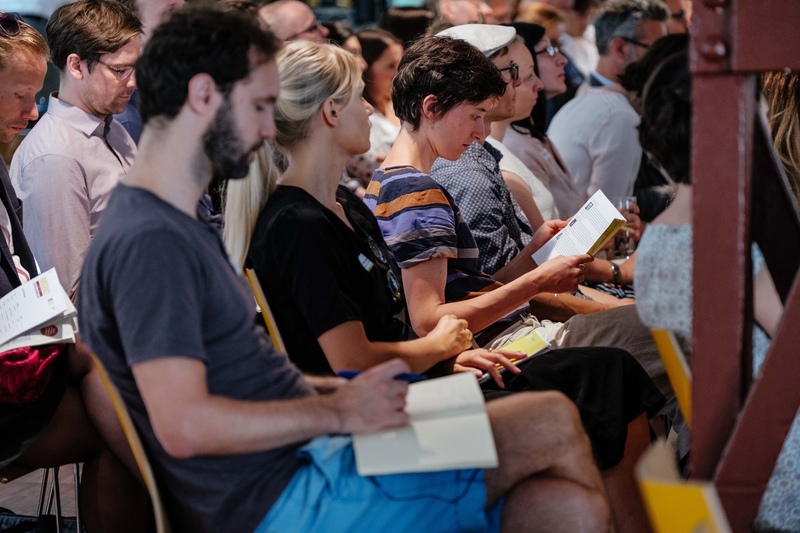 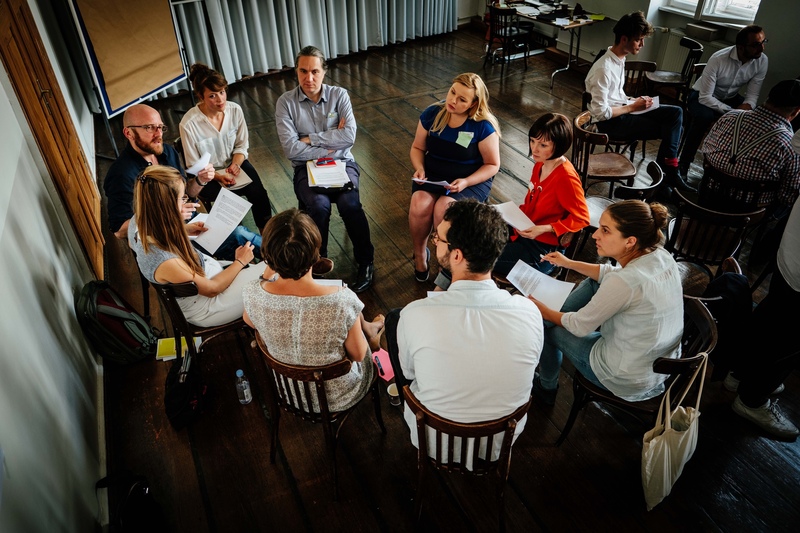 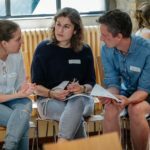 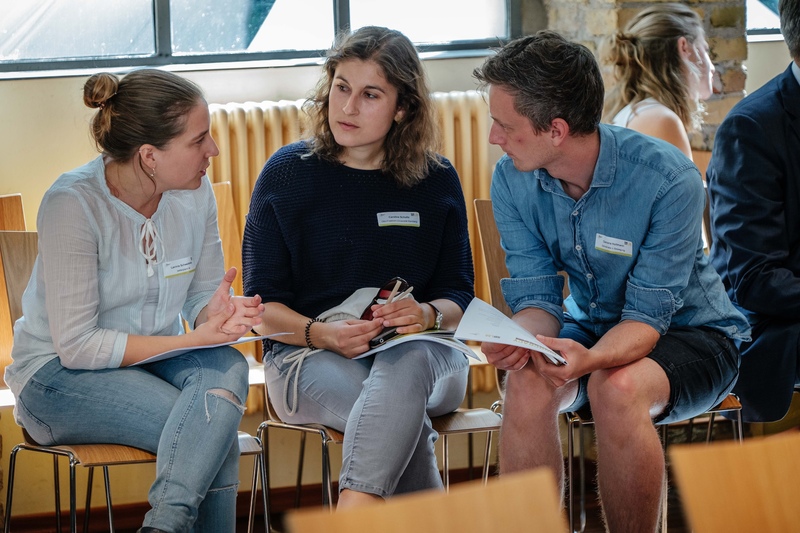 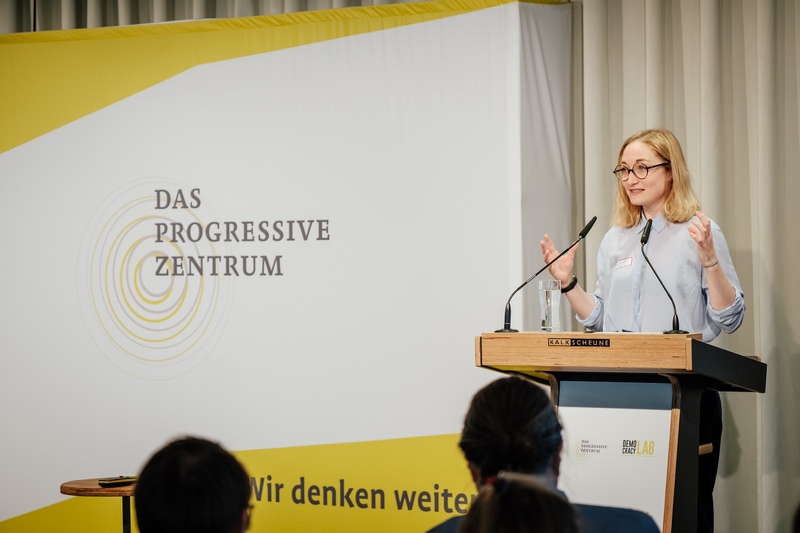 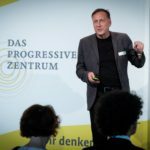 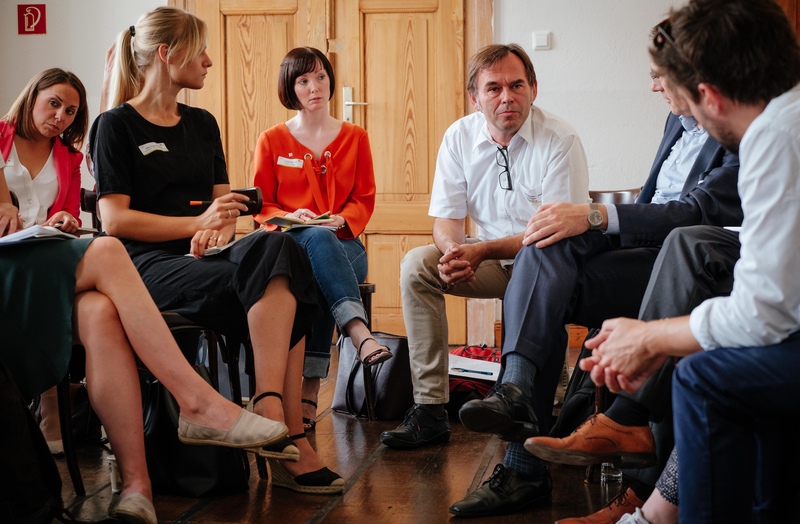 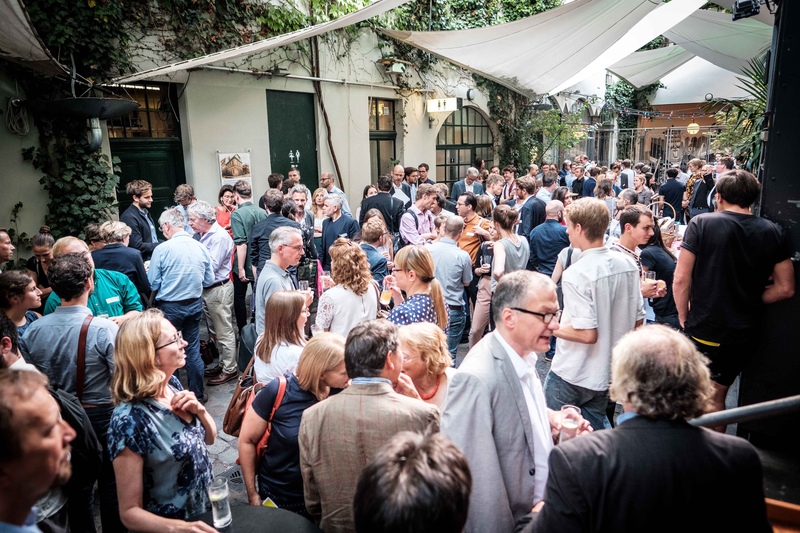 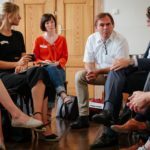 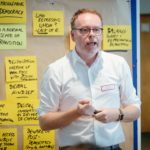 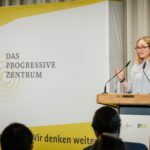 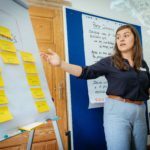 On Thursday, 28 June 2018, the Innocracy Conference took place at Kalkscheune in Berlin. 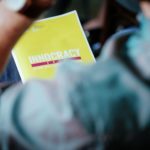 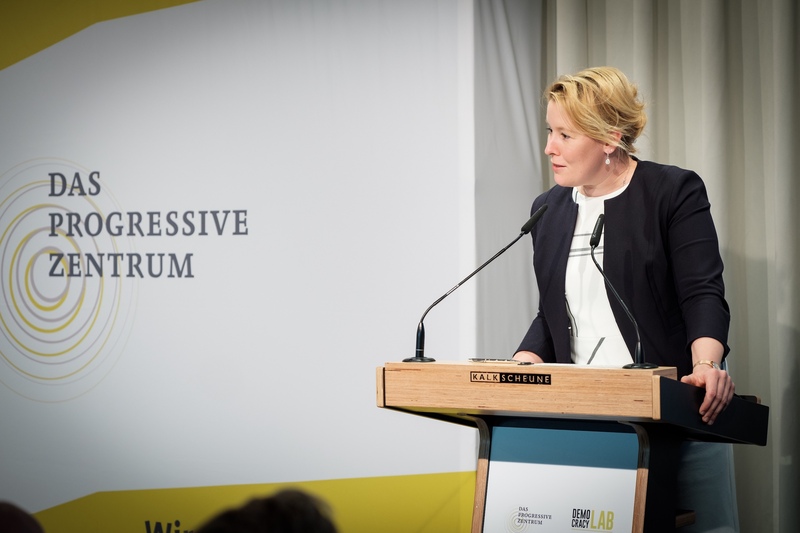 During the one-day conference, an international community of innovators, experts, academics, and politicians discussed and shared ideas on how to innovate and revive our democracy. 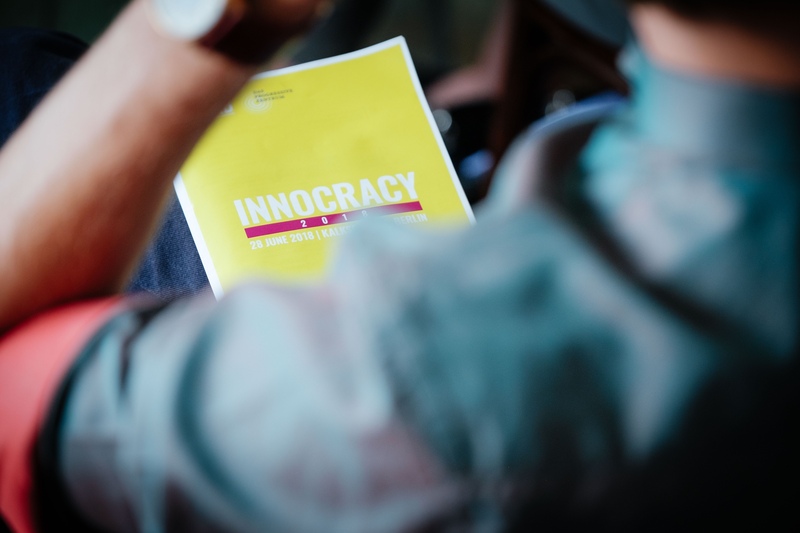 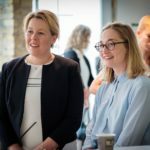 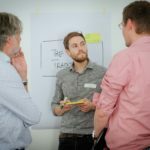 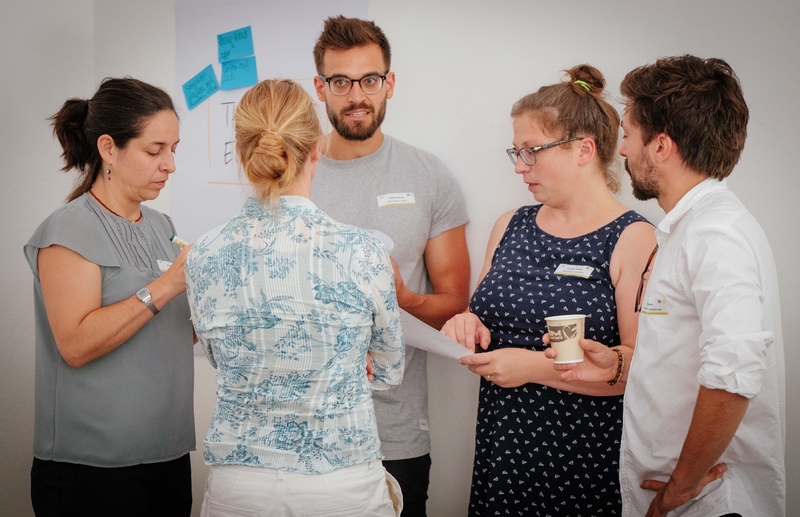 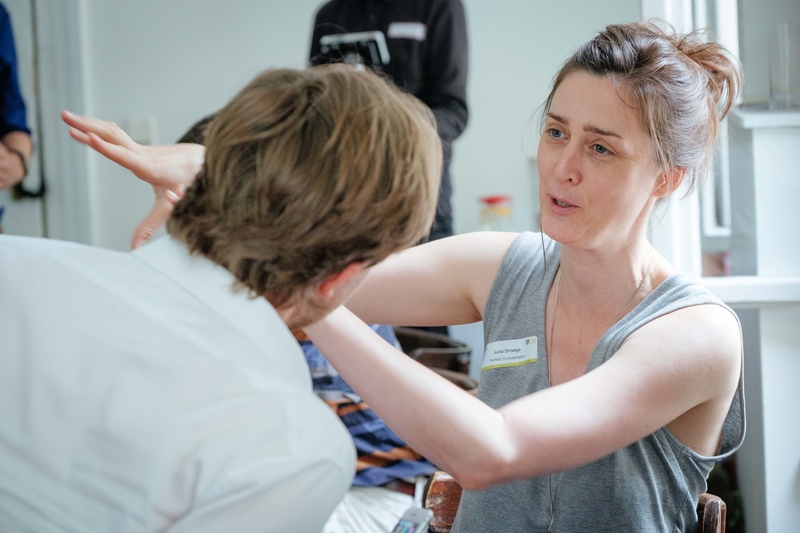 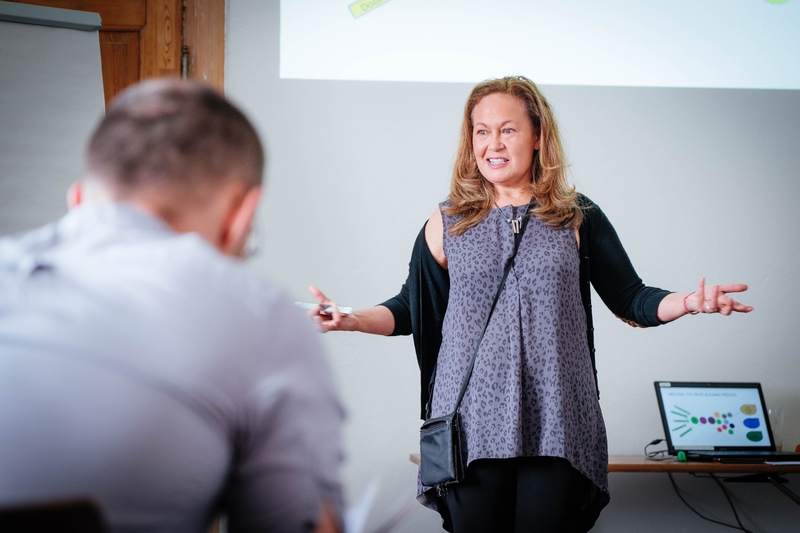 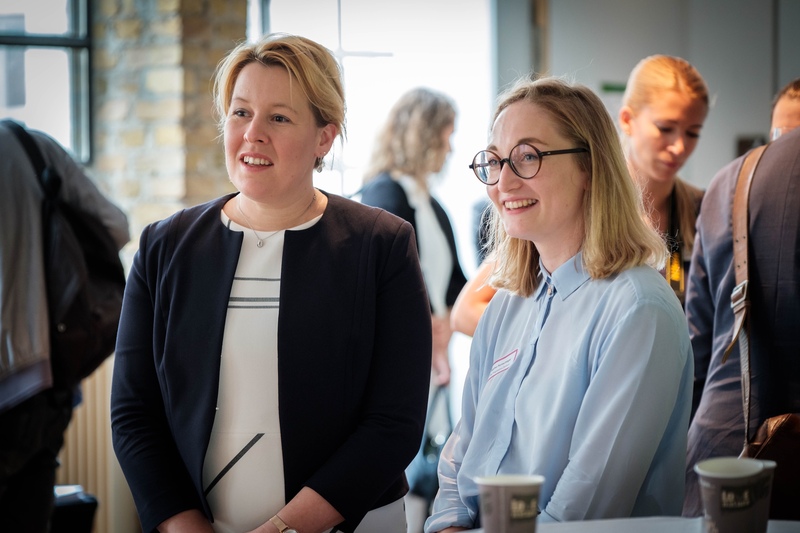 More than 160 guests attended Innocracy 2018, listened to Inspire-Talks and Debates, and participated in Co-Creation workshops.